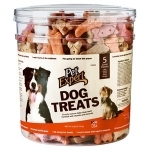 Pet Expert Dog Biscuit Treats, 6-Lbs. 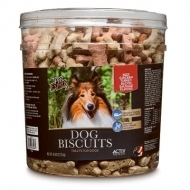 Multi flavor baked dog biscuit treats. Crunchy texture helps clean teeth, fortified with vitamins & minerals, 5 flavors, beef, chicken, turkey, bacon, sausage, naturally preserved. 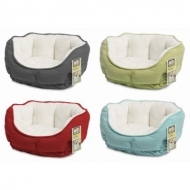 24" x 21" x 8" plush pet bed, assorted colors: tan, brown & blue, Super soft white interior, micro suede exterior. 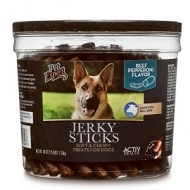 Beef & Pepperoni Flavor Jerky Sticks Treats for dogs. Made with real beef. No artificial preservatives, flavors or colors. Bacon and cheese flavor, made with real beef. No artificial preservatives, flavors, or colors & no by products. 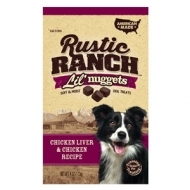 Rustic Ranch 10 oz, grand nuggets dog treats, soft & moist, fresh chicken & chicken liver recipe. 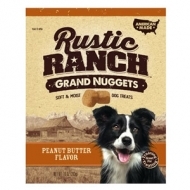 Rustic Ranch 10 oz, grand nuggets dog treats, soft & moist, peanut butter recipe. 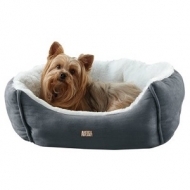 Keep you pet cozy on this fashionable Animal Planet Pet Bed. Soft and cozy for extra comfort. 18" x 12". Shorkies are a cross between the Shih Tzu and the Yorkshire Terrier. 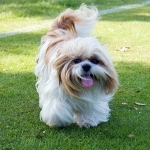 Playful and energetic, the Shorkie is great with kids and adults. He will readily play with the kids and be watchful to ensure that they are safe outdoors. This is an affectionate dog that loves nothing more than spending time with its family. The Shorkie should not be left alone for long periods of time as it craves human companionship. Teddy Bear is a cross between a Shih-Tzu and Bichon Frise (Shichon). If you've always wanted a small, snuggly companion who's also smart and sweet-tempered, a teddy bear dog might just be the perfect fit for you. Bred to be adorable, loving and hypo-allergenic, teddy bears started out as therapy dogs but appeal to just about anyone they meet. "Little Lion" is the Chinese meaning for Shih Tzu! Nothing fierce about this little lover! Bred solely to be a companion, the Shih Tzu is an affectionate, happy, outgoing housedog who loves nothing more than to follow his people from room to room. He has recently made his way into dog sports; obedience, rally, and agility competitions. Gentle and fearless - this sprightly, vigorous dog excels not only as a companion but also as a therapy dog and competitor in such dog sports as agility, obedience, rally, and tracking. Most of all, he loves to be with his people. 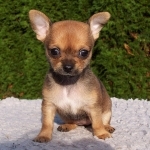 World's smallest dog! 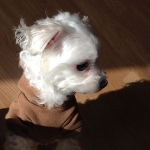 His charms include his small size, outsize personality, and variety in coat types and colors. He's all dog, fully capable of competing in dog sports such as agility and obedience. He loves nothing more than being with his people and requires a minimum of grooming and exercise. Old Mother Hubbard P-Nuttier® Biscuits-Small-20 oz. Here’s to being healthy and happy! Yes, dogs can have it all—and should! How? 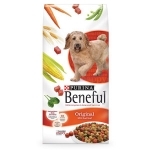 Purina's Beneful Original dog food is a A special blend of wholesome ingredients, including grains, real beef, and accents of vitamin-rich veggies! 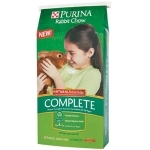 It gives dogs the complete nutrition they need and a taste they love. 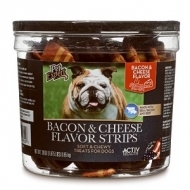 Bacon & Cheese Flavor. Made with real bacon & cheese. No artificial preservatives, flavors or colors & no by products. 15% protein 4% fat. 25-oz. 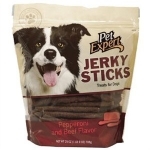 Beef & Pepperoni Flavor Jerky Sticks Treats for dogs. Made with real beef. No artificial preservatives, flavors or colors. 24% protein 12% fat. 25-oz. 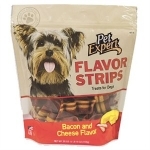 Multi-flavor baked dog biscuit treats, crunchy texture help clean teeth, fortified with vitamins & minerals, 5 flavors: beef, chicken, turkey, bacon,& sausage. Naturally preserved. 6-lbs. 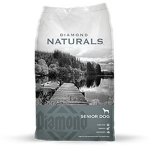 It starts with the four cornerstones of nutrition: High-quality protein for strong, lean muscles, healthy carbs for vital energy, essential fatty acids for a shiny coat and 25 vitamins and minerals for immune health. 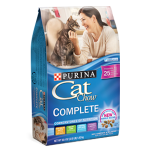 With Purina Cat Chow Complete Formula, you’re feeding them the foundation for a long, healthy life. 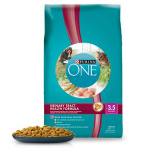 At Purina ONE®, we believe that by discovering a cat's true nature, we can gain a better understanding of their needs. 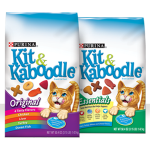 Nature shines through in our science when it comes to making Purina ONE Urinary Tract Health Formula. Dingo® brand’s irresistible rawhide chew with Real Meat in the Middle™ is mini-sized for your favorite little friend. Give one every day for full dose of fun and flavor. 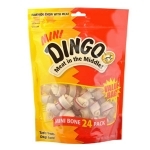 These mighty bites, made just for small dogs, deliver all the benefits of Dingo brand bones. 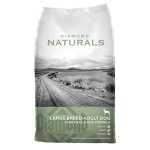 Real lamb protein is a tasty alternative for dogs sensitive to other protein sources. Proper nutrient levels needed for large breeds. Glucosamine and chondroitin for joints. Omega-6 and omega-3 fatty acids for skin and coat. Enhanced with super foods and probiotics. No corn, no wheat, no soy.